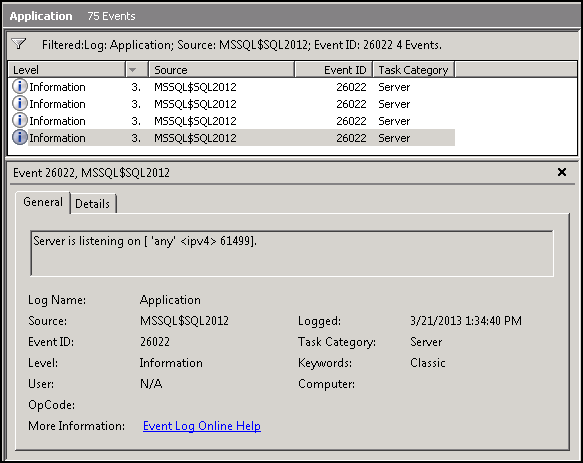 SQL Server – When will my backup finish? The sys.dm_exec_requests is a great way to find out how long the BACKUP will take to complete. If you are doing a backup WITH STATS or by GUI, you will not need to use the DMV. But, if someone else is running a backup (or a Job), you can find the percent of backup completed and estimated completion time using this DMV. Another easy way is to ask the person who is taking the backup :), but it’s not always possible. The same thing happened to me recently (yesterday in fact!). I had to deploy a CR for an Application, and a Full database backup was to be taken in case a rollback is required. Now, if things were simple, I will take the backup and then proceed with CR deployment, but the database server is maintained by a different team about 4772 miles away! (managed by customer), and it’s not easy for people like me to keep staring at Outlook while waiting for backup completion notification from customer’s team. For a complete list of operation that reports percent_complete, check BOL for sys.dm_exec_requests. You run into this error when using sys.dm_db_index_physical_stats DMV on a database which is running under SQL Server 2000 (80) compatibility mode. 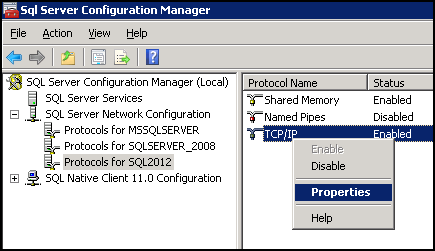 Since the compatibility mode of [master] is set to SQL Server 2008 (100) this will work fine. We need to use three-part name for object here as we are running the statement in the context of different database. 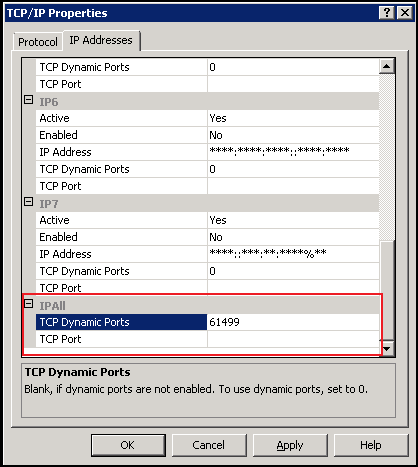 sys.dm_os_volume_stats is a new dynamic management function introduced in SQL Server 2008 R2 SP1 and Denali CTP3. It returns information about partitions on which database files reside. You can now check for free space on a particular partition, instead of using xp_fixeddrives which does not support this. 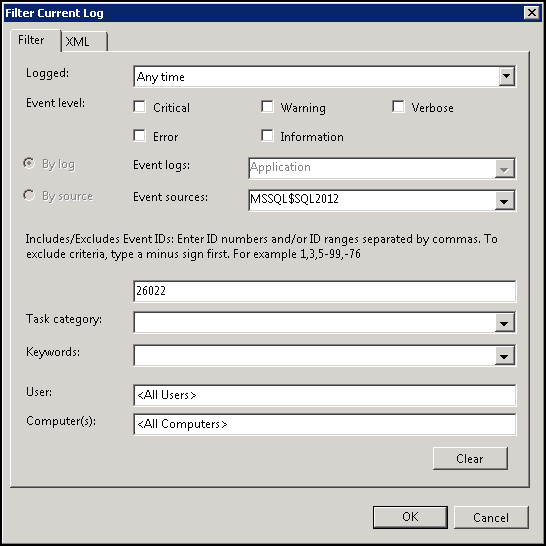 There are three new server-related DMVs introduced in SQL Server 2008 R2 Service Pack 1 and SQL Server Codename "Denali". 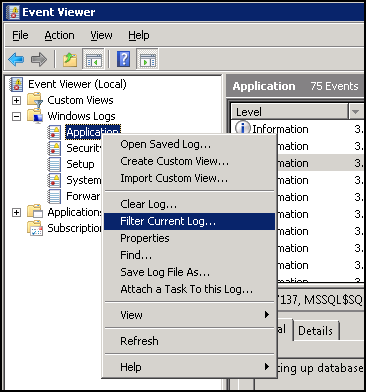 – For SQL Server 2008 R2 SP1, it contains information about SQL Server and SQL Server Agent services for the current instance. Ah!, for "Denali" it’s returning two entries for SQL Server Agent, and not returning the Full-Text Search service, (it is installed), a possible "Denali" bug (Anyone else got the same issue?). iii) size_in_bytes – memory dump file size in bytes.